Omaha has been selected to host the 2013 and 2014 annual conference for the Nebraska Association of County Officials. The conference will bring approximately 850 visitors to Omaha during December of both years. 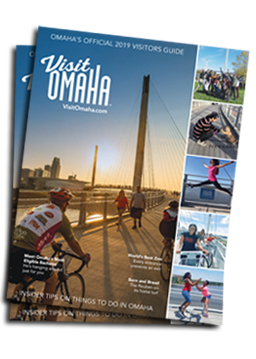 "It&apos;s an honor to be able to welcome representatives from all 92 Nebraska counties to Omaha, especially during the holiday season," said Dana Markel, Executive Director of the Omaha Convention and Visitors Bureau (OCVB). "The timing of this conference adds to its economic appeal, attendees can enjoy Omaha&apos;s festive atmosphere and do some holiday shopping, which translates into added cheer for Omaha retailers." The Nebraska Association of County Officials is a professional organization representing a membership of approximately 1,700 elected and appointed county officials. Lincoln hosts the conference in 2010 and Kearney will host in 2011 and 2012.